MedPride® is a growing brand of disposable medical products manufactured by the Shield Line Company. 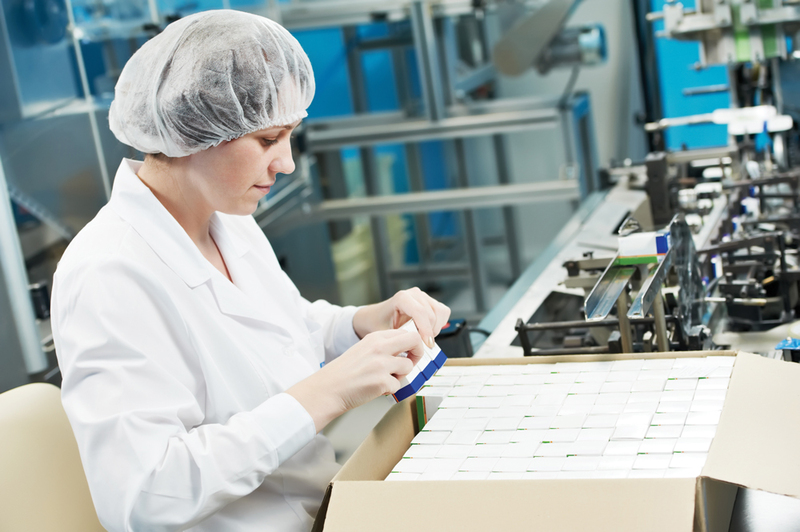 As manufacturers of medical gloves, ointments, scrubs and other single-use hospital supplies, we are well-acquainted with the designs that users prefer while keeping costs under control. We manufacture our line of disposable medical and surgical supplies with detailed supervision for an improved quality control standard. MedPride’s products are purchased by national distributors and buyers for hospitals, nursing homes and healthcare facilities. Our products serve large and mid-sized healthcare organizations with consistent quality when stocking medical supply rooms. Learn more about the MedPride product line and how it can benefit your facility by contacting us or your preferred distributor. © 2019 MedPride All right Reserved.